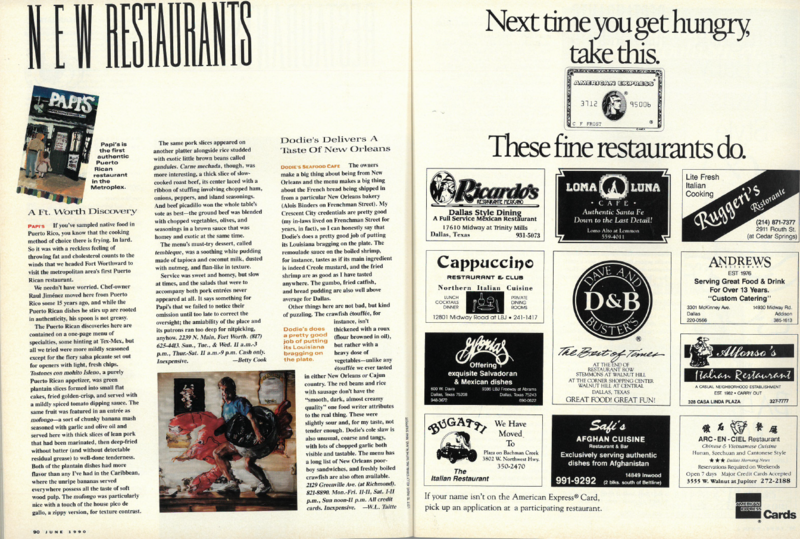 Want to know what the hottest food trends were in June 1990? Of course you do. 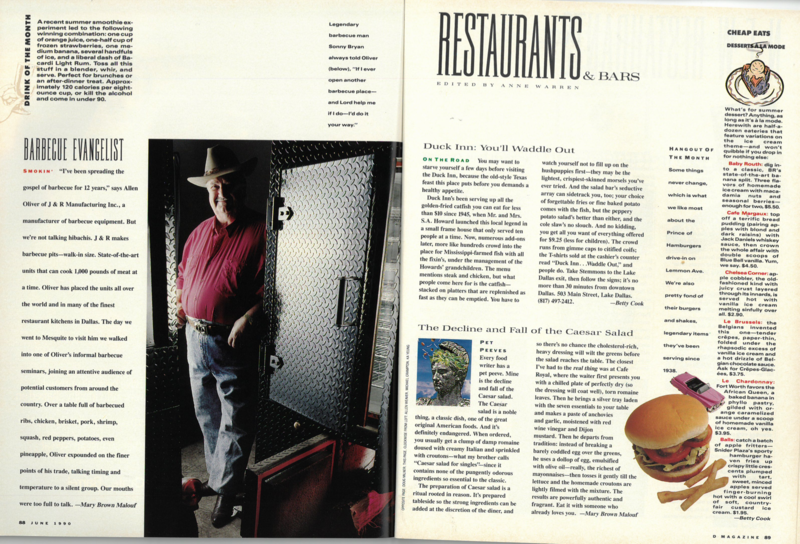 Click the images below and take a step back in Dallas dining history.